A few days back, we had revealed that Allari Naresh’s new film in the direction of Prajith Karanavar was launched formally. The latest news is that the film has been titled Meda Meeda Abbayi. Nikhila will be making her Tollywood debut with this movie, which will be produced by Boppana Chandrasekhar on his Jahnavi Films banner. 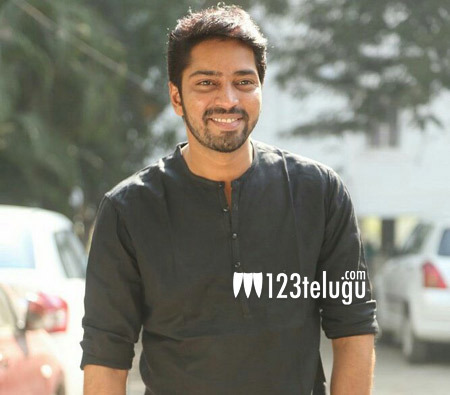 This is an important film for Allari Naresh who has been going through a lull from a long time. More details of this film will be revealed soon.